We hope that this list was helpful to you. 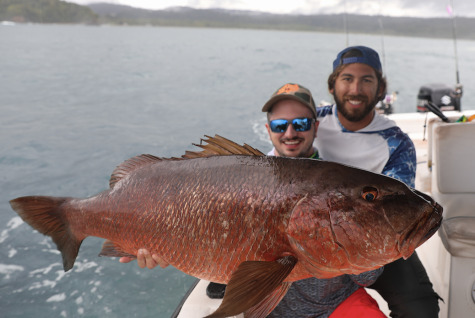 There are a number of articles on snapper fishing on the Bullbuster Community. If you would like to learn more about Pacific Snappers and you are the type that likes to read on paper. Check out Vic Dunlaps "Sportfish Of The Pacific". We would like to thank Bullbuster Community Member William Schiffmanfor lending us his copy.